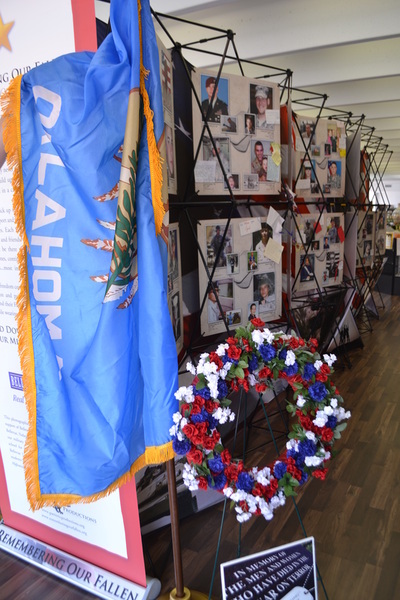 The General Tommy Franks Leadership Institute and Museum is honored to introduce “Remembering Our Fallen," a traveling exhibition honoring Oklahomans who made the ultimate sacrifice to protect our freedoms. 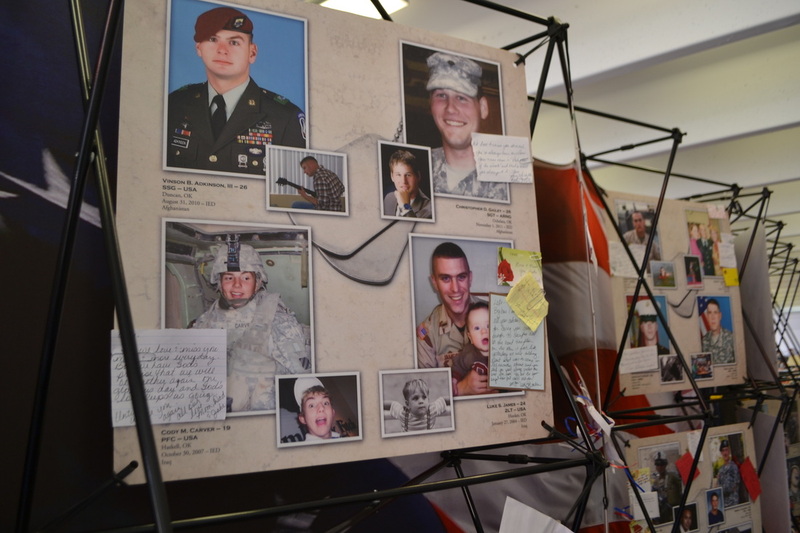 “Remembering Our Fallen” is an emotional experience you won’t want to miss. The exhibition gives individual honor to the brave men and women who answered the call of duty in the shadow of September 11, 2001 in Iraq and Afghanistan. The exhibition displays mounted photographs of all Oklahoma soldiers who made the ultimate sacrifice in the War on Terror. 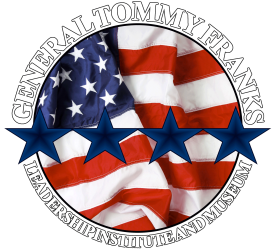 The General Tommy Franks Leadership Institute and Museum is currently scheduling appearances for “Remembering Our Fallen” throughout Oklahoma. 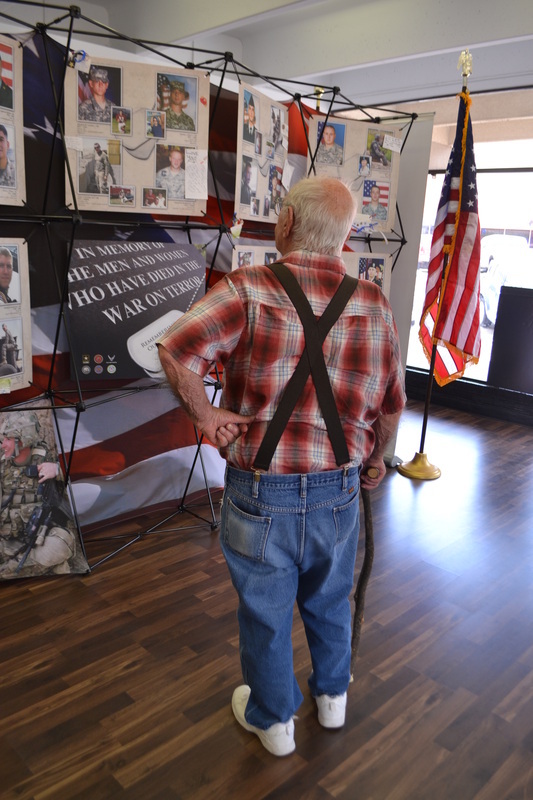 This one-of-a kind exhibition will be remembered by all who view it. 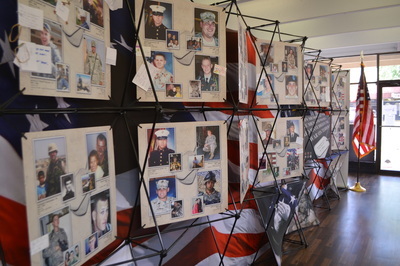 Please visit the “Remembering Our Fallen” website at rememberingourfallen.org to view the videos and testimonials. For scheduling information please fill out the online booking form and we will be in touch. 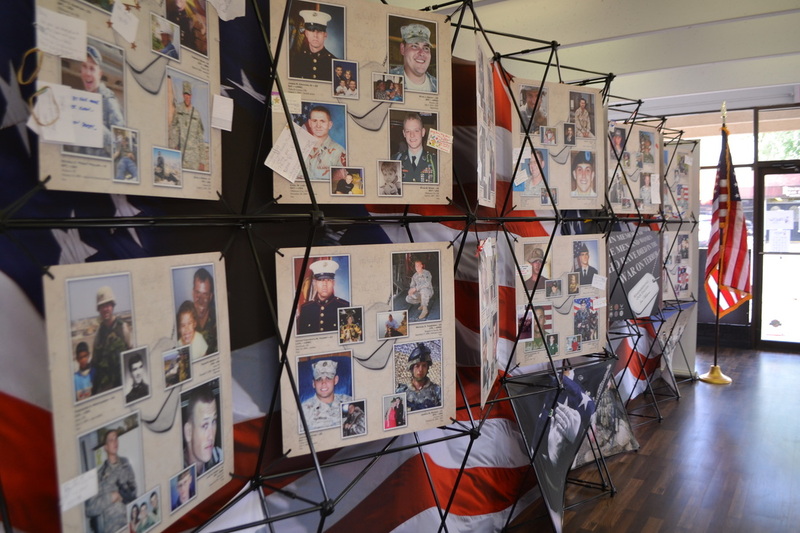 You can also call (580) 726-5900 for more information.